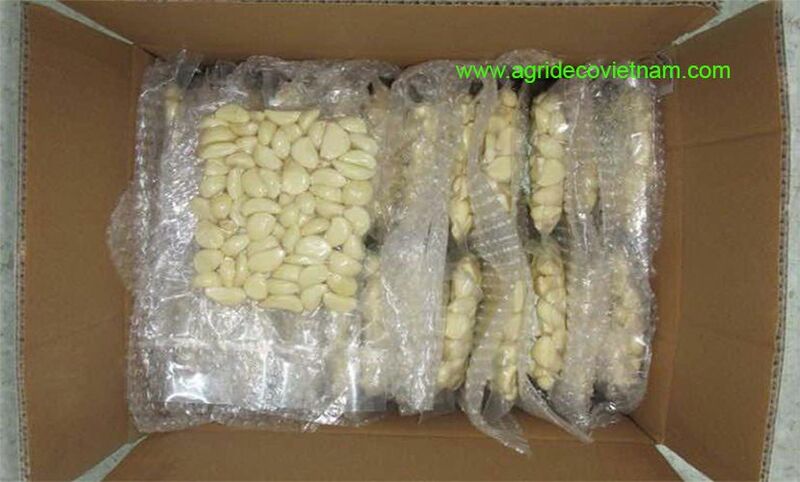 Vietnamese garlic - Agrideco Vietnam Co., Ltd. If you think high quality condiment in Vietnam, it is certain that you will think of fresh garlic. 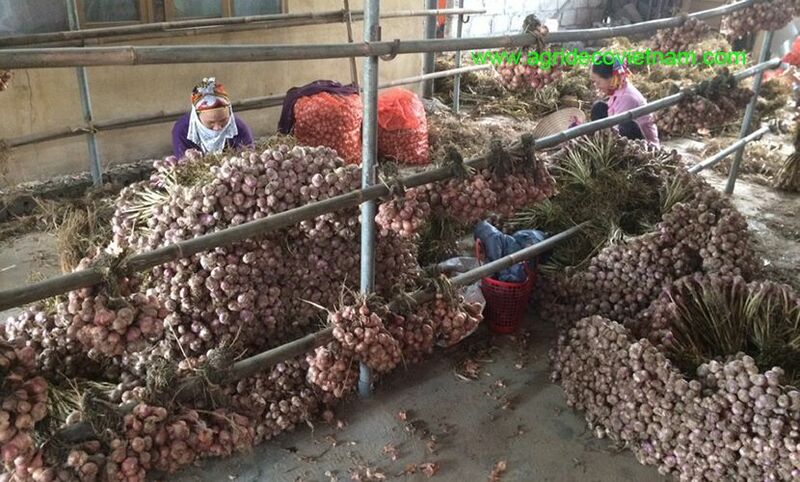 That means Vietnamese garlic is in high quality and very competitive prices. We mostly plant garlic in Hai Duong province with common cultivation methods. Hai Duong is called “King of garlic and shallot in the Northern parts of Vietnam” because garlic planted here is good in shape and high in quality. 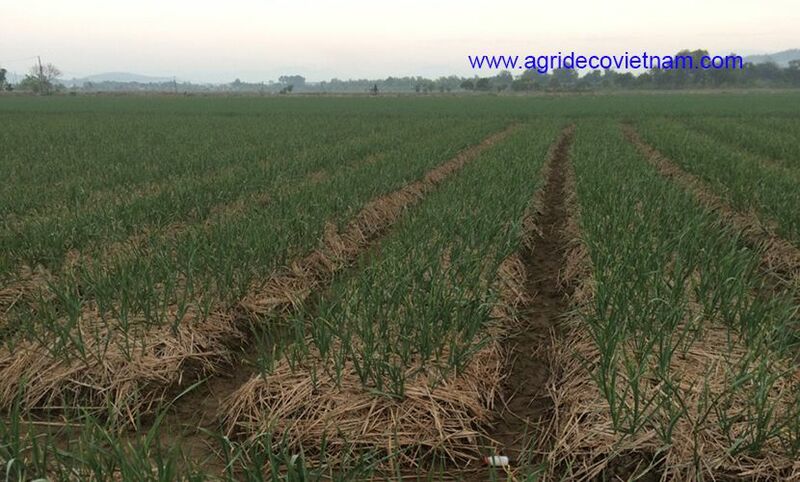 Total area of garlic plantation is more than 2,500 ha with productivity of 4 MTs per ha. 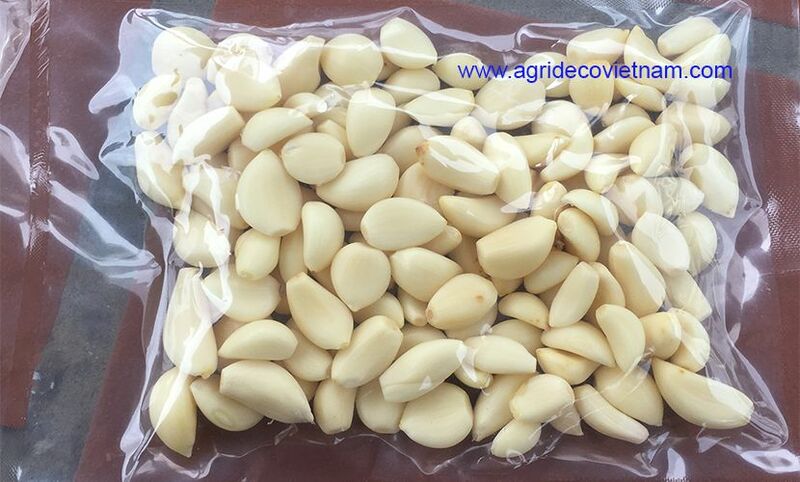 In fact, our annual capacity of Vietnamese garlic for export is approximately 1,400MTs. 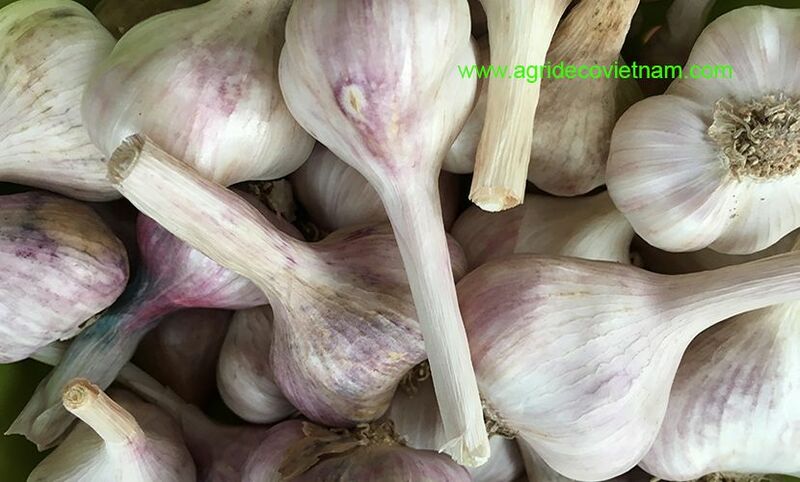 In 2016, we exported 100 MTs of Vietnamese garlic in different forms: fresh garlic and peeled garlic. Our main markets are China, Taiwan, Malaysia, Korea… We focus on high – class customers, so we compete based on the balance between quality and prices. For this reason, we are looking forward to introducing a high quality spicy from Vietnam to global customers. Our business philosophy is to commit win – win cooperation among parties. Furthermore, we are doing the best to make the world cleaner and healthier. √ Trademark: Agrideco Vietnam Co., Ltd.
To conclude, we would like to be your reliable partner doing business in Vietnam. In addition, if customers need samples, we will send them to customers. The samples are free but freight, customs fees, and other fees are customers’ responsibility. Company: Agrideco Vietnam Co., Ltd. Copyright © 2016 Agrideco Vietnam Co., Ltd.